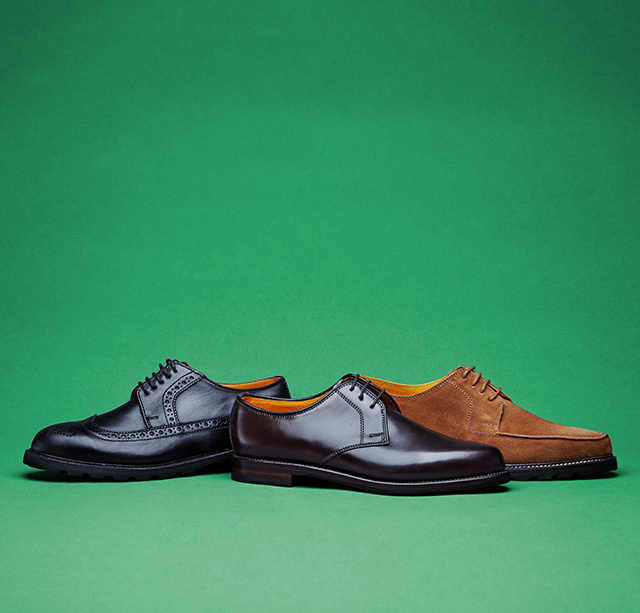 The Ludwig Reiter Shoe Manufactory was established in Vienna in 1885. In 1985, one hundred years anniversary of its establishment, Till Reiter, the fourth generation of Reiter family, took over the management of the company. Ludwig Reiter then expanded the range of shoes on top of the traditional Goodyear-welted shoes. The modern, innovative and very popular Trainer created a new retro-sport shoe craze in 1995 and Ludwig Reiter established its position as fashion brand. Ludwig Reiter currently operates about 20 own stores in Austria, Germany, Switzerland and Great Britain and its products are sold not only in Europe but all over the world through specialty stores.